I know people get hung up on the new year, but when you have kids, nothing says fresh start quite like the start of the school year. 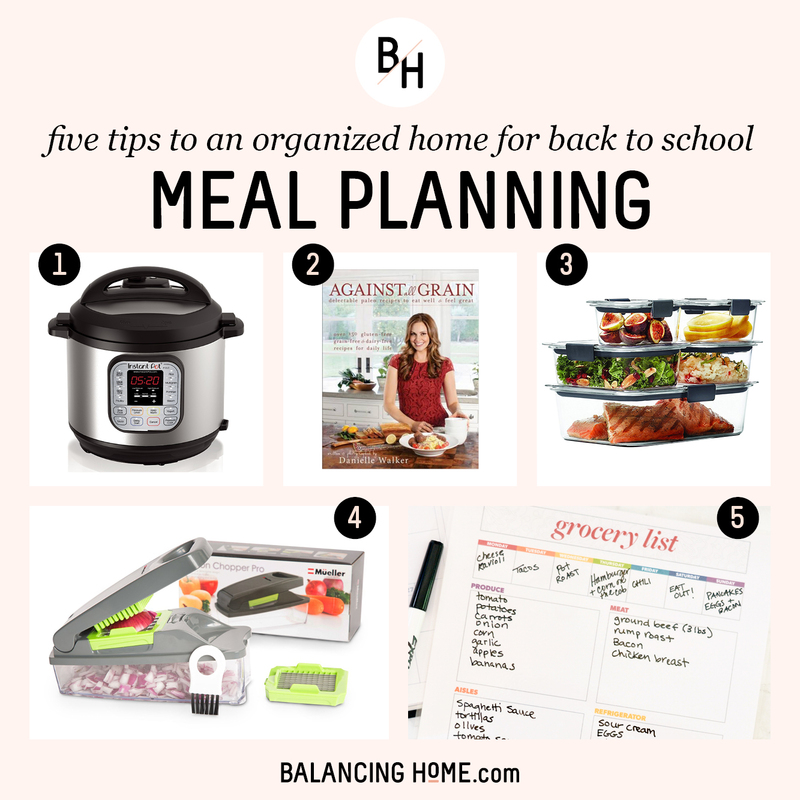 We are all craving an organized school year. Back to school season is a season of purging, organizing and getting systems in place that will create the zen you’ve been searching for. Ok, so four kids and zen probably wont co-exist, but there are definitely ways to cut down on the chaos. There is so much power in good organization and solid routines. 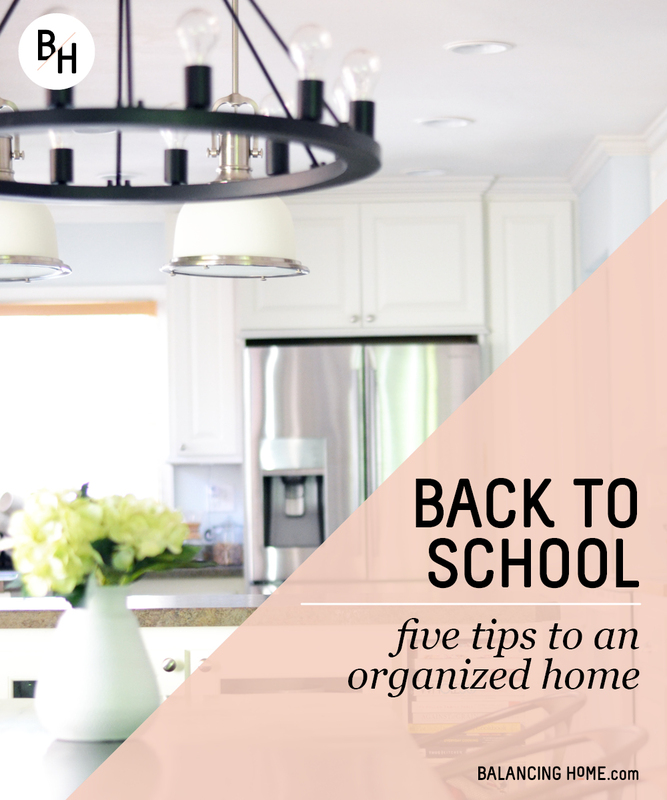 Do these five things for an organized school year. 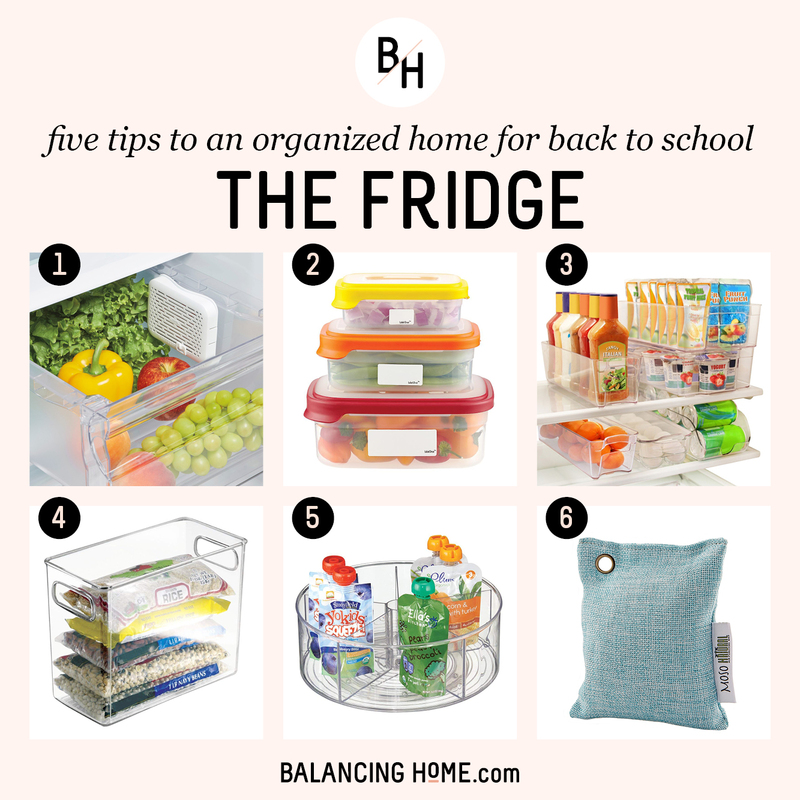 An organized refrigerator makes packing lunches and busy nights full of activities run much more smoothly. Use acrylic organizers to keep everything in its place. Every week choose a few snack options for kids and place them in the bin labeled ‘snacks”. Baby carrots, sliced apples and string cheese all corralled in one place makes it easy for kids to grab appropriate snacks. Make a “lunch” bin and include all the pb&j, lunch meat & cheese, apple slices, etc. When you are running late in the morning, grab the lunch bin and you’ll have lunches assembled and cleaned up in no time. 1. Crisper Insert– Helps you save more and waist less! 2. Erasable Labels– Never wonder when that leftover spaghetti is from again. 3. Acrylic Organizers– Perfect for corralling snacks and lunch making necessities. 4. Fridge/Freezer storage bins– Imagine how quickly packing lunches would go with a dedicated lunch bin. 5. Lazy Susan Turntable– Perfect storage that makes for easy access. Now is the time to take stock of what is in your kids dressers and closet. What fits them and what do they need more of? A smooth school year only happens when the mornings are on point. I love a hanging shelf for the closet to set your kids up for success. Each shelf can hold the shirt, pants, socks, underwear, etc. for that day. A perfect example of how a little Sunday prep makes for a smooth week. Every child needs a hamper! My kids lug their hampers down once a week, run their own laundry, lug it back to their room, fold it and put it away. If your child can play a video game, they can run a washer or dryer. Set your child up for success by teaching them routines and habits that will last them a lifetime. Your mornings will be more peaceful, your school year will run more smoothly and you will never be buried by a mountain of laundry again. 1. Folding Board– Eliminate frustration and make folding clothes fun with a folding board. 2. Hamper– The kids keep a hamper in their room and run their own laundry once a week! 3. Hanging Closet Organizer– On Sunday, fill each cube with an outfit, socks, undies and accessories. 4. Hangers– We love these thin, space saving hangers. Cut down on frustration: sized for kids clothes + help prevent slipping. 5. Hooks– Hooks make hanging coats, backpacks, dance bags, soccer bags a breeze. Take the time, before school starts, to put together a command center. This will keep the clutter from taking over your countertops and save you hours of searching for where that one paper went. 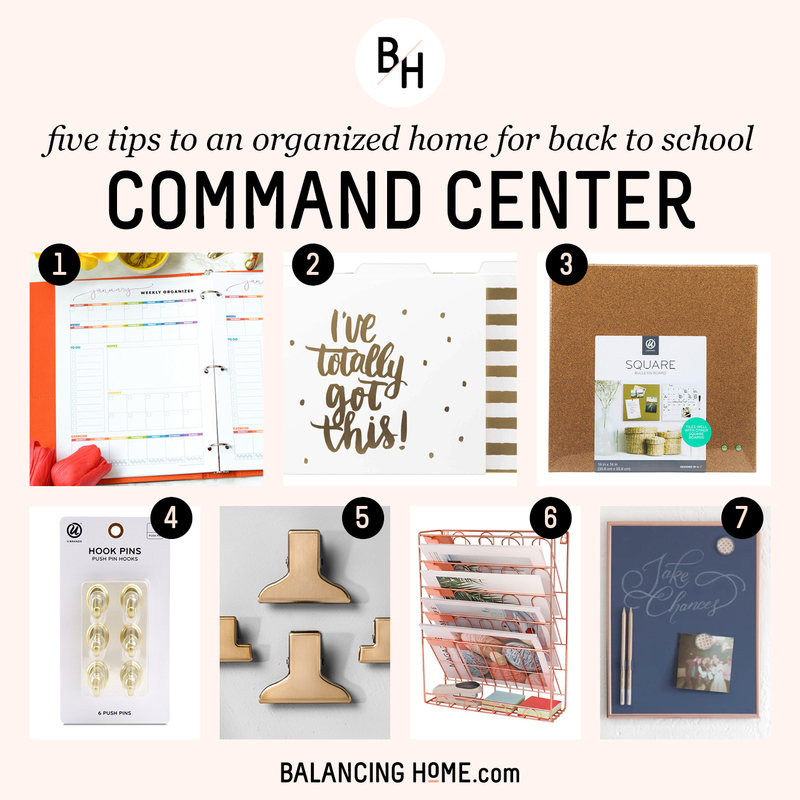 Command center basics include a calendar, bulletin board, magnetic board, filing system. Our command center lives on the side of a kitchen cabinet, because that is the heart of our home. Wherever you create you command center, make sure it is in alignment for how you live. And I repeat, a little prep on Sunday goes a long way for a smooth week. Check the calendar, go over papers and empty folders on Sunday. This will help keep you on task and prevent overflow. We’ve been rocking our command center, tucked away on the side of the kitchen cabinets for years. 1. An Organized Life– Includes a weekly planner that is perfect for your bulletin board. 2. 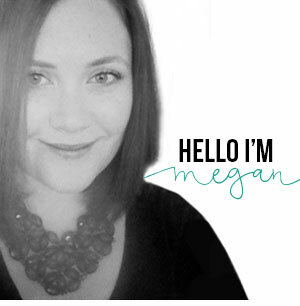 File Folders– Bonus points if they are cute! Assign them by topic or family member and clean them out every Sunday. 3. Cork board– Perfect size for pinning up your calendar or weekly planner. 4. Hook Push Pins– Perfect for hanging the calendar! 5. Magnetic Clips– A good magnetic clips is an absolute favorite of mine. I clip up things I want to see and be reminded to handle. Currently Eleanor’s dance registration and our library slips are clipped up. 6. Hanging Organizer– Cute and functional! Slip in the file folders and instant order!! 7. Magnetic Chalkboard– So chic and perfect size to tuck away on the side of a kitchen cabinet. One of the most important things we can do for our family and as a family is eat well. Eat good, whole foods, sitting down at the table together as often as possible. That can get pretty tricky during the busyness of the school year. Make the promise to yourself that this will be a priority for you and your family. Utilize Sunday as a day to meal plan and meal prep. I did a meal planning 101 post you can find here. Meal planning is best done with a calendar in hand. Instantpot meals are great for busy nights. 1. 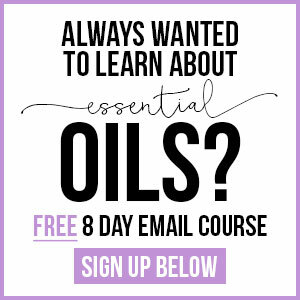 Instant Pot– If you don’t already have one, get one! We’ve had ours for years. My favorite is how it can turn frozen chicken into tender goodness in 45 minutes + I can set it and forget it. 2. Against All Grain– I don’t think you can go wrong with any of her cookbooks! If you are looking for delicious ways to eat well, you’ll love this cookbook. 3. Food Storage– Perfect for Sunday food prep and leftovers. 4. Veggie Chopper– Sometimes the most time-consuming part of cooking whole foods for your family is all the veggie prep. 5. Grocery List– This grocery list template (along with over 60 other printables) will simplify meal planning for you. With the school year comes a constant parade of backpacks and shoes and coats. A well set up drop zone makes getting out the door easy. Make sure you have an assigned space for back packs and lunch boxes, shoes and coats. Assigning everything a home and developing these habits for yourself and your family will alleviate so much unnecessary stress. I recommend keeping it simple. Hooks over hangers. Baskets and bins with labels. Simple and efficient. 1. Storage bench– Get an instant drop zone with a piece that includes a place to sit, shoe storage and hooks. 2. Wire Wall Bins– In our house, each kid has a bin for their hats, gloves, water bottles and whatever else they need heading out the door. 3. Shoe Storage– Love how streamlined and chic this shoe cabinet is. 4. Mail/Keys Storage– Every drop zone needs a place for mail and keys. 5. Hooks– Hooks are a drop zone necessity. Hung at the right height, they are perfect for kids! I love that these are streamlined when not in use. Are you rocking back to school? How many of you do these things already? Up front, there is an investment in time and energy to create habits, routines and systems that work for your family. But if running a classroom and then a family of six has taught me anything, it is that the initial investment pays off in big ways. Welcome to your best school year yet!